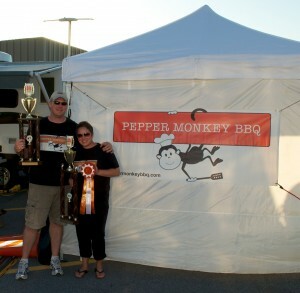 We traveled to Fredericksburg, VA last weekend to compete in the BBQ Jamboree for the first time. This was a large competition with 60+ teams battling for bragging rights. It was a fun competition and we enjoyed seeing some old friends that we haven’t seen since last year. After a strong third place finish in Annapolis the week before, we were less than thrilled to never leave our seat during the awards ceremony. 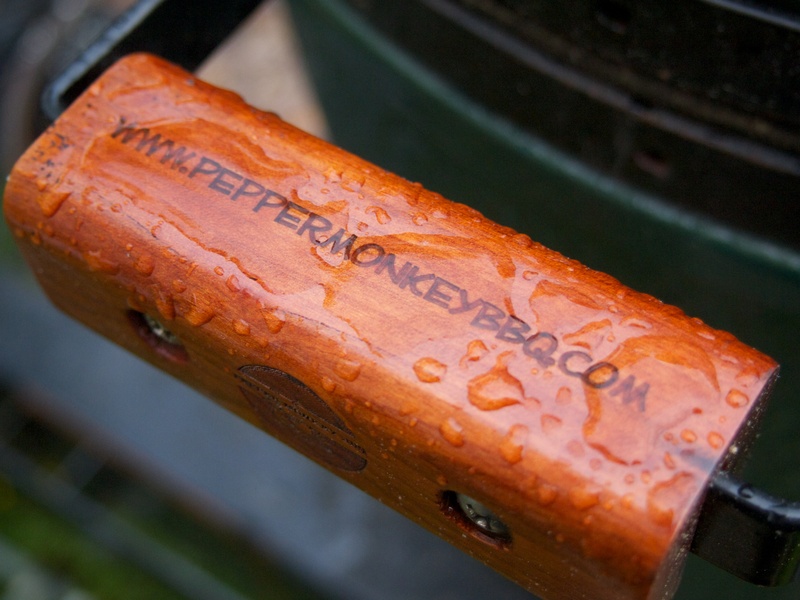 Although the weather was better than expected, it seemed to rain on our parade in Fredericksburg, VA.
Our chicken came in 20th; our ribs were scored at a near all-time low for us at 43rd. This was surprising because the cook went well and we were pleased with the box we turned in. Pork placed 11th and brisket landed at 13th. All this added up to a 22nd overall finish. Further evaluation of the scoring sheet showed that there were high and low scores coming from the same table in the same categories. Even appearance was ranging from 9 to 7 which we normally have a little more dialed in. Erin was able to give some boxing/presentation pointers to Cooter Jackson’s BBQ as they prepped for turn ins during their very first competition. We are going to write the Jamboree off as a bad day for us and not make any changes heading into Middletown, DE this coming weekend. We evaluated how our entire cook went and will ensure that we really focus on every detail and take nothing for granted. When 60+ teams of this caliber come together, letting any minor detail slide could cause scores to wander. Congrats to Beerbeque and to Hog-IT-Up BBQ on their Grand and Reserve Grand finishes. These guys really cracked the code on consistency as they got calls all day long at the awards ceremony. We were also happy to see Dizzy Pig only a few points behind for a strong third place finish. Great job to all! 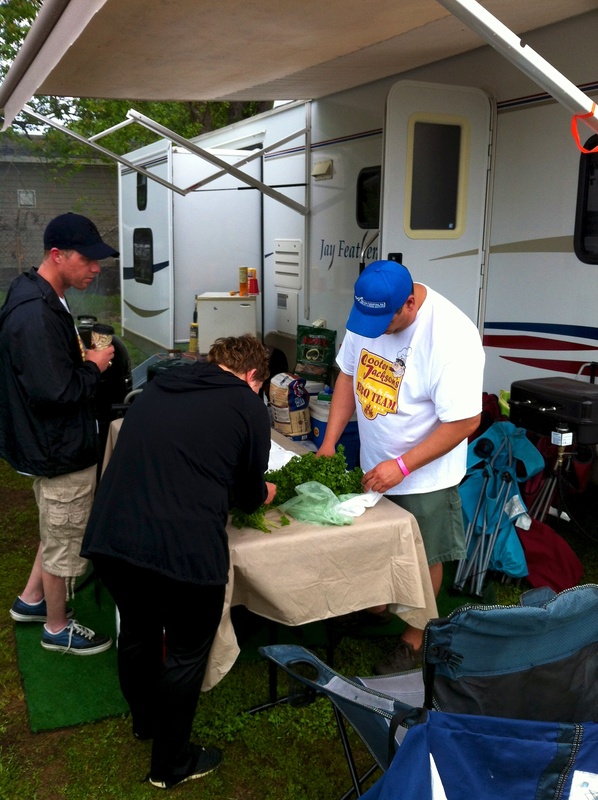 We also enjoyed cooking next to Cooter Jackson’s BBQ, a new team cooking at their very first competition. These guys had obviously done their homework and we expect to see them cooking at more competitions this year. As for us… we are prepped for our third competition in a row and will be showing up to Middletown with our game face on! 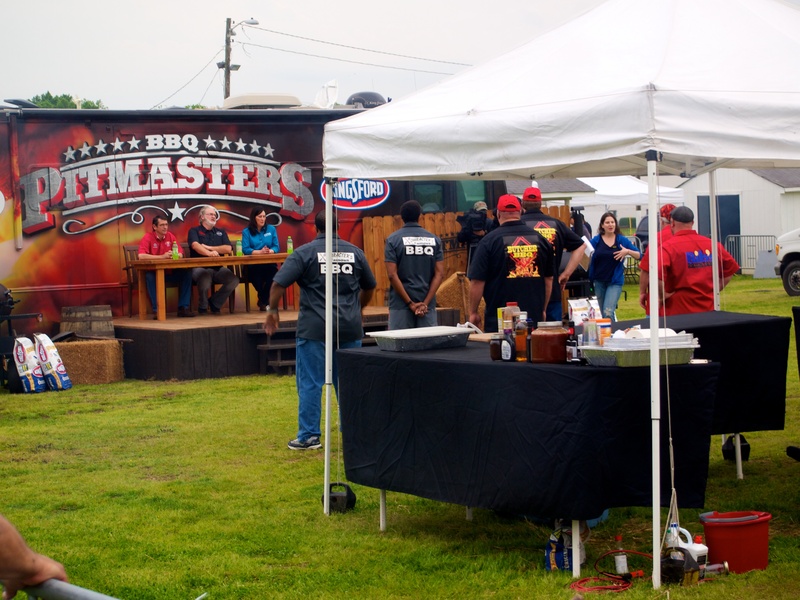 Always fun to see the filming of Pitmasters. We won’t spoil who won!